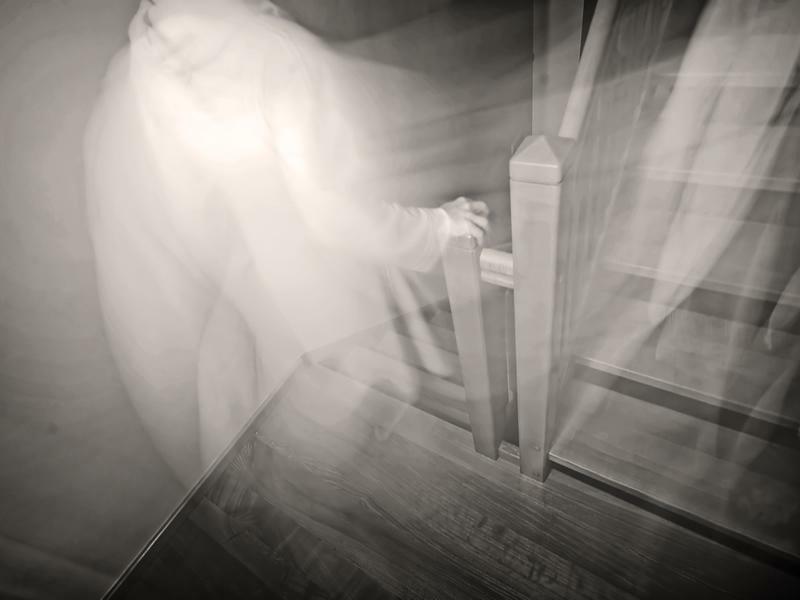 Join The RIP team as they investigate the haunted Scottish Maritime Museum and the old tenement flat in Irvine for paranormal activity on February 16th... are you brave enough? This location has had many paranormal team through the doors and not one has been disappointed. Investigations revealed unexplained phenomena including the sound of bagpipes, apparitions, footsteps, bangs and doors opening on their own. There was also a marked drain on battery life of technical kit. As always, The RIP only provide small group investigations to ensure a more hands on experience. While we take every opportunity to ensure the details for The RIP Scottish Maritime Museum Paranormal Investigation are accurate, we always advise that you contact the event organiser before setting out for the event to avoid disapointment.